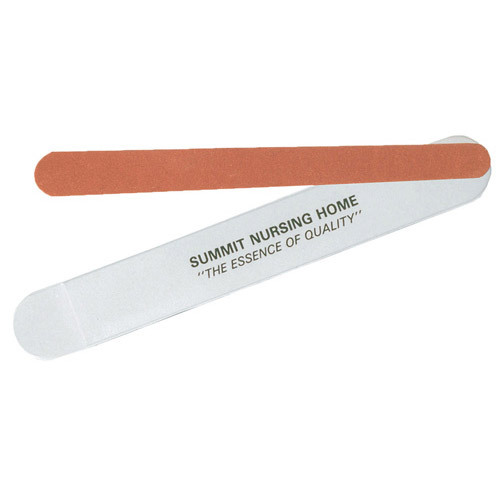 Emery Board with Case for the emergency nail repair. An affordable giveaway for nail salons. Vinyl Case Color is white. Poly Bagged Bulk / 5 lbs / 500 pcs.